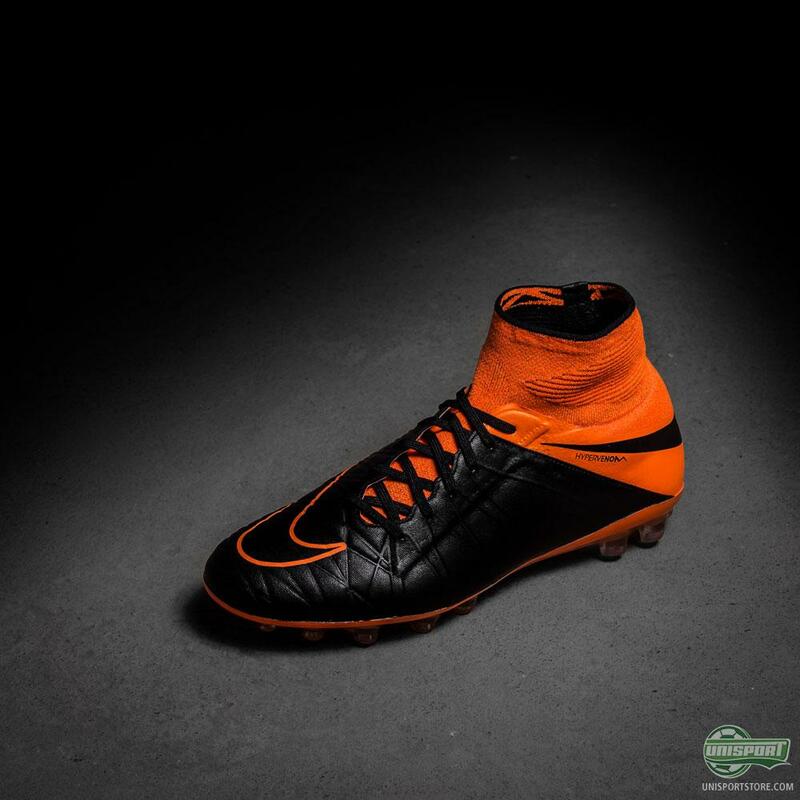 The Hypervenom is Nike’s latest piece of innovation from their great box of tricks. Yesterday they added a bit of innovation to their innovation, with the new Tech Craft Pack. A collection designed to give new life to the traditional leather upper. 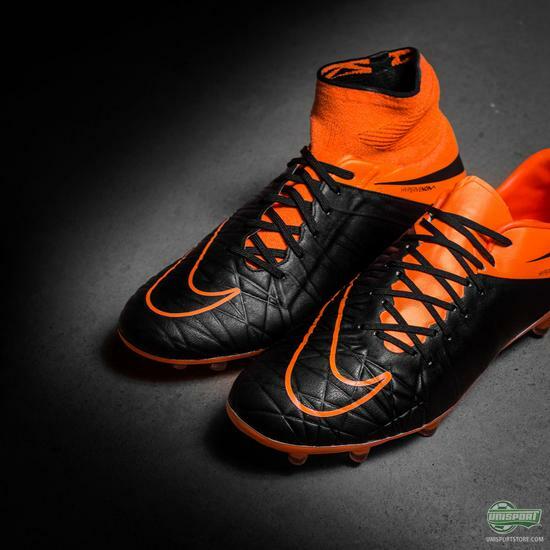 Check out the pictures of the Hypervenom right here. 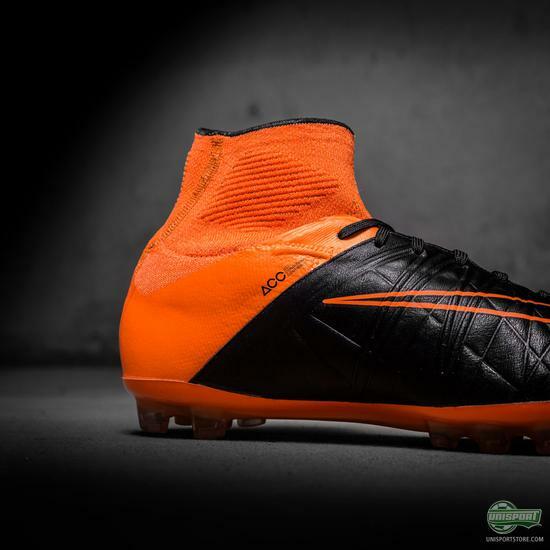 Yesterday we were introduced to something completely new from Nike, as they brought out the Tech Craft Pack. A collection, which is the result of several talks between Nike and their players, all the way from amateur level to top professionals. 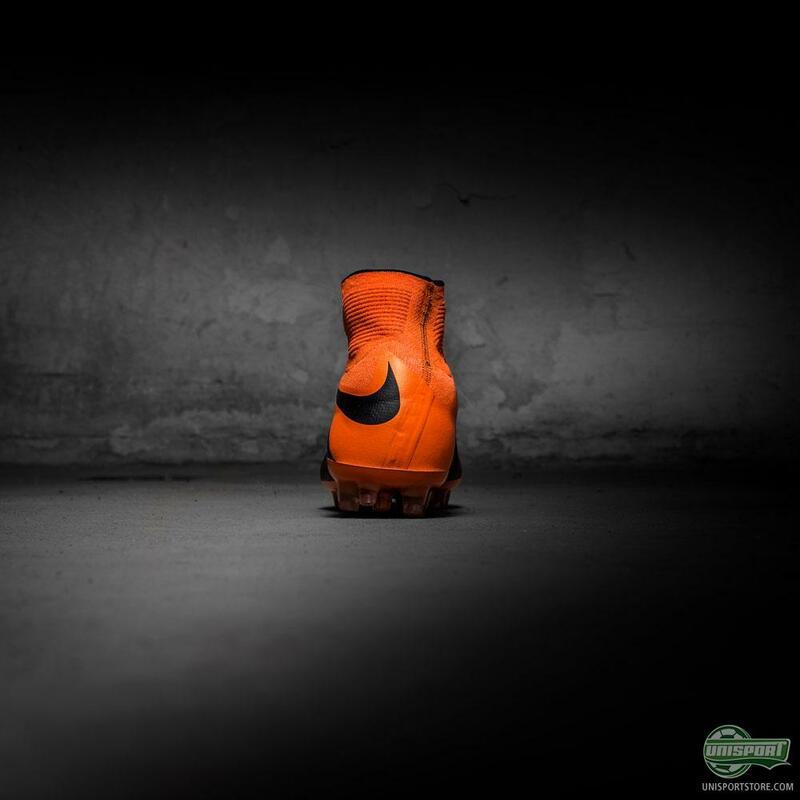 Here Nike learned that there was a great demand for alternatives to their current silos - in leather. 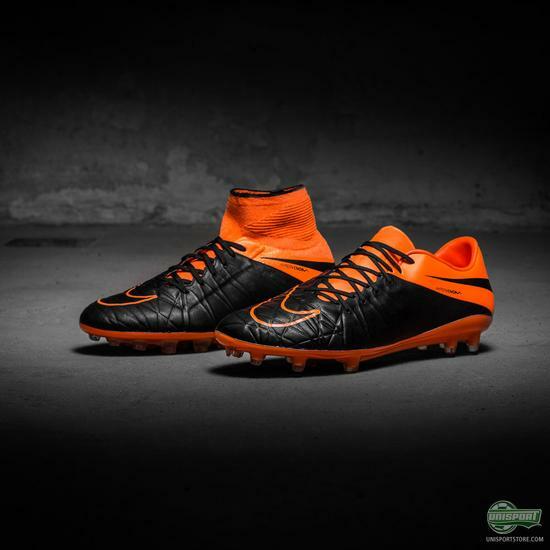 Find the new Tech Craft Hypervenom collection from the 13th of August right here - Price: 300 euro. 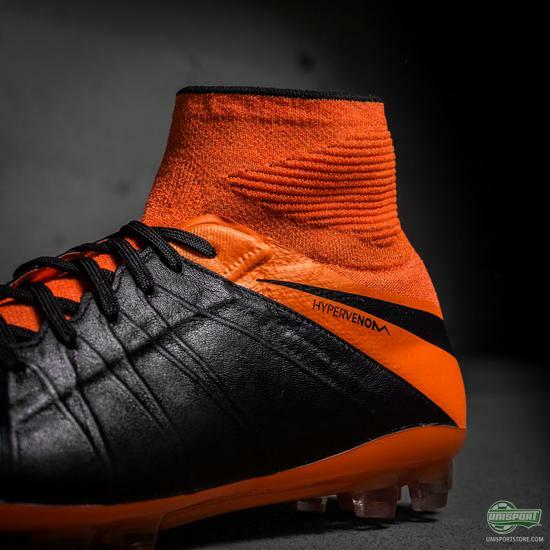 Unlike on the Mercurial and Magista, which both are made from a Flyknit upper, Nike had to find an alternative way to fuse together a leather upper and the Hypervenom’s NikeSkin. This resulted in a high-frequency fusion technique, which is usually used on tents, rubber dinghy and outdoor advertising banners. Who said a football boot was ‘just a football boot’? This Hypervenom Tech Craft Pack comes with an upper that is partly made from K-leather and comes in both FG, SG-Pro and AG, just like the rest of the collection. 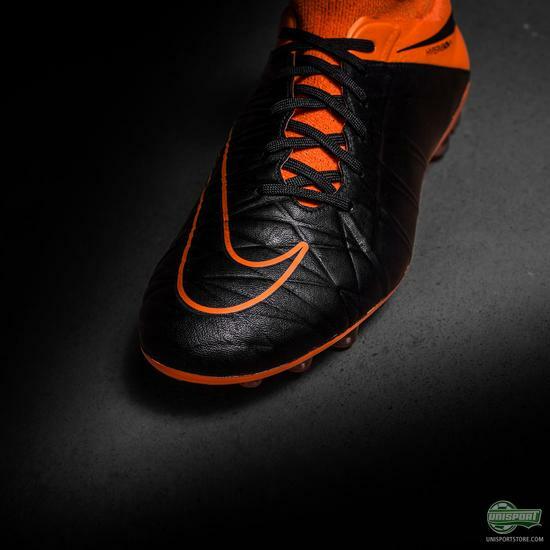 The K-leather upper has been added to take advantage of some of the attributes, which makes leather unique. 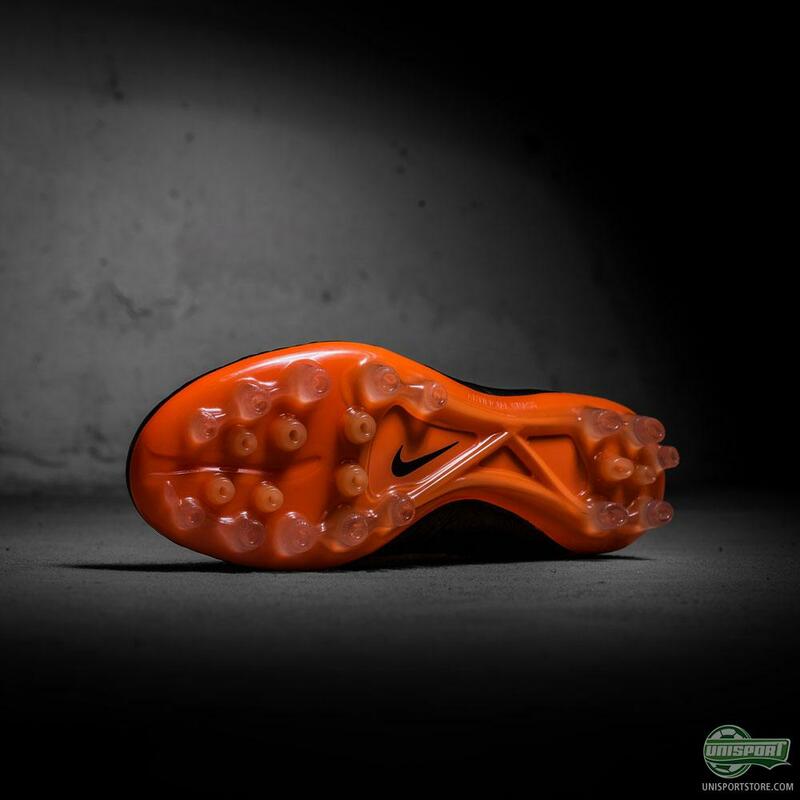 It’s things like greater comfort, a more controlled touch on the ball and better protection of the feet. The Hypervenom silo is made for the deadliest strikers in the world, like Neymar, Rooney and Cavani. The last of the aforementioned will be wearing this Tech Craft version on the pitch, when PSG try to improve on last season.